Janice has been with A&E since 1997. She assists in financial administration and accounts receivable, in addition to scheduling and many other administrative duties that help A&E to provide attention to excellence in our services. 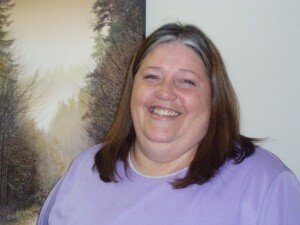 Janice can help with questions related to account payments as well as general questions.